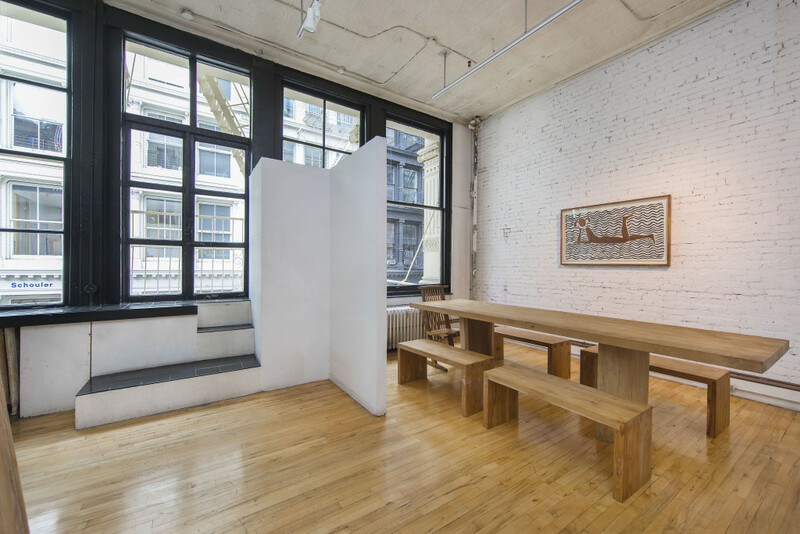 Rare opportunity to lease a classic full-floor commercial loft on Soho’s best block. Ideal photography studio, fashion/design showroom or office. Approx. 14ft tin ceilings. Oversized windows front and back with exceptional light from western exposure. Brand-new keyed elevator (installed 2017). Maple floors. Open floor plan with mezzanine/storage area in rear. Full wet pantry with stove. Private restroom. Greene Street features an array of exceptional retailers, showrooms, and offices including Apple, Ralph Lauren, Dior, and Paul Smith.